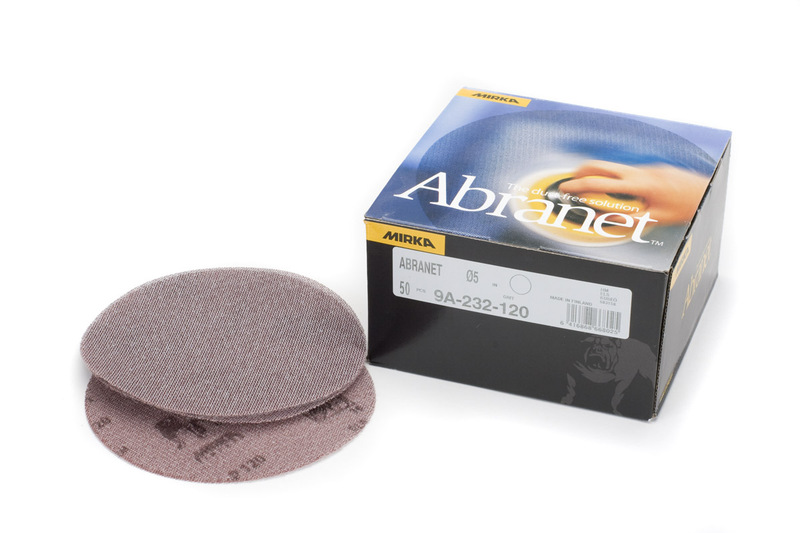 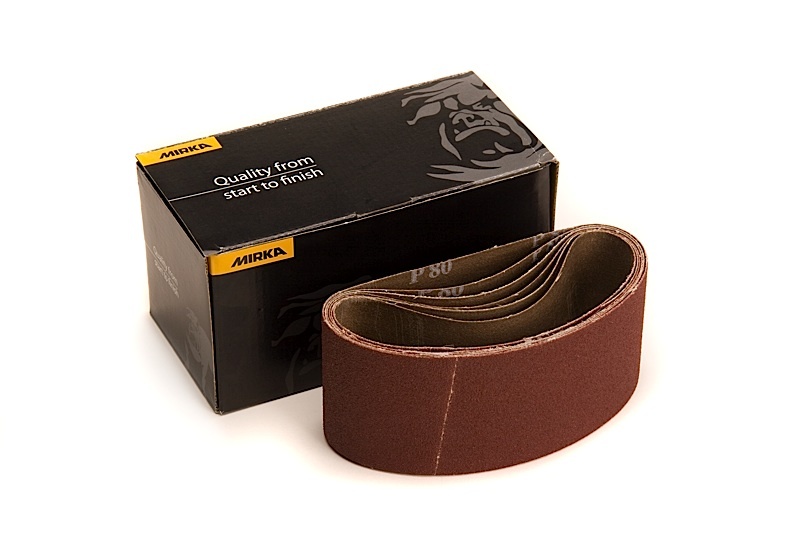 Mirka Abrasives | Whirl Industries 2009 Ltd. 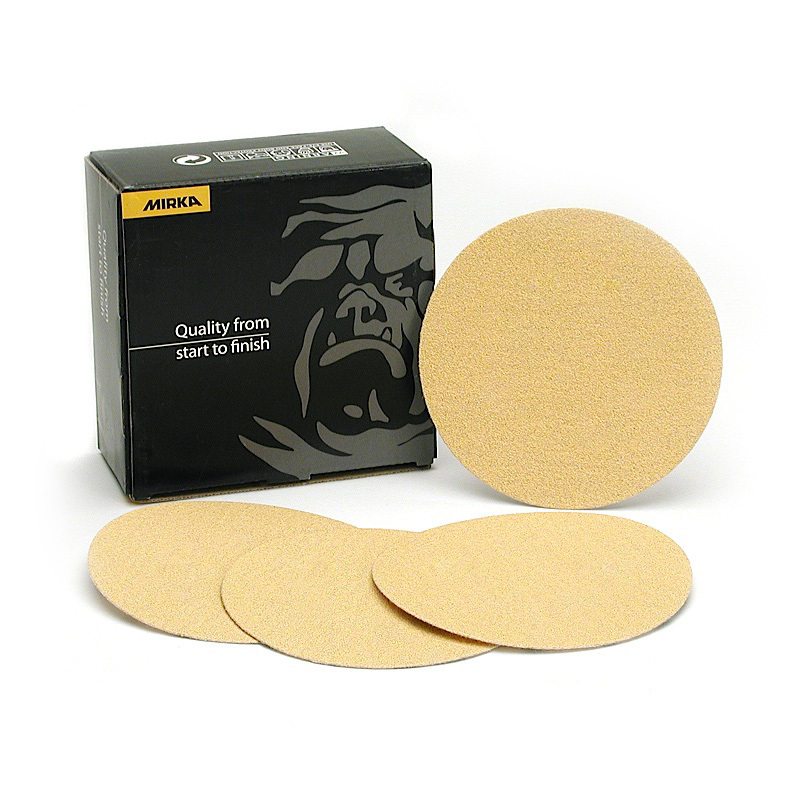 Whirl Industries is excited to introduce you to the Mirka line of abrasive products. 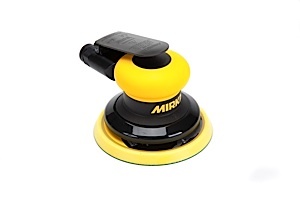 Mirka has a wide product range for individual operations and complete sanding systems for specialized applications. 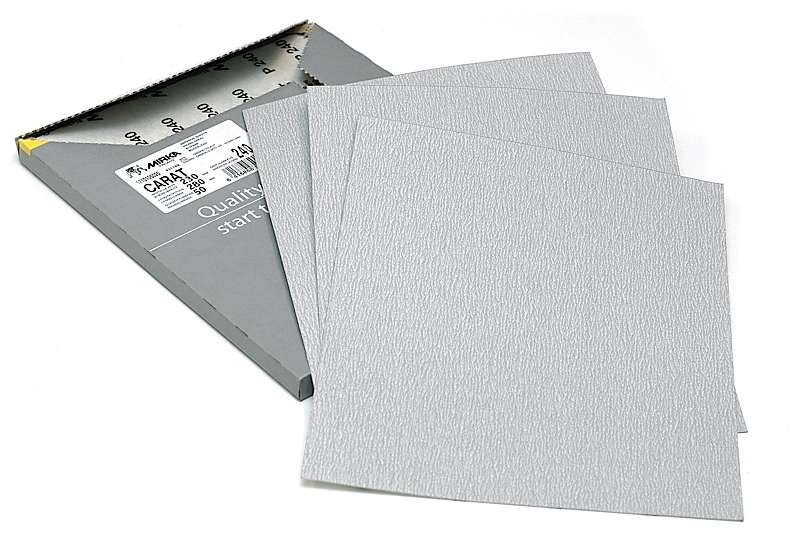 Contact your Whirl Industries representative to try these innovative and exciting products for yourself.